Ok, here's your f_ckin 16 characters. Measurement details not there. 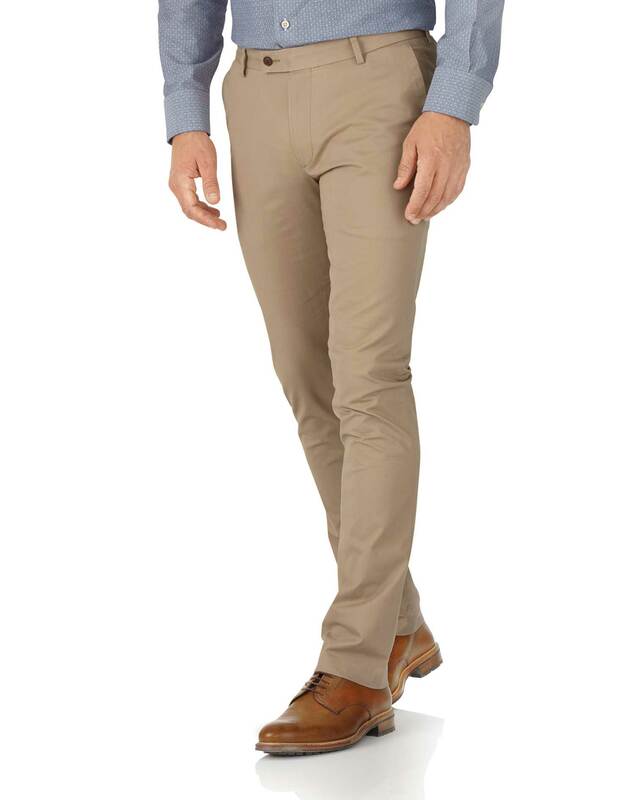 Generic sizing given between extra slim and slim for trousers. Need to exchange. Response from Charles Tyrwhitt: Thank you for your feedback. We do offer a more comprehensive sizing guide for our products on our website, you can find this on the bottom taskbar of our home page, under the link 'Sizing Guides'. I hope that this can prove more helpful for any future orders. If you feel you have ordered the incorrect size, you are of course more than welcome to return or exchange to ensure you receive the perfect fit.